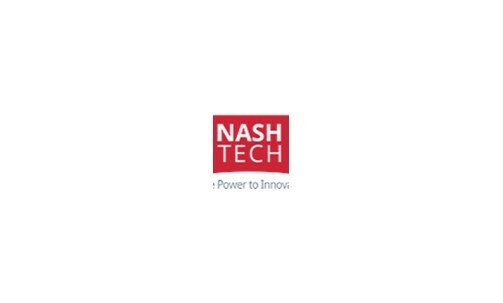 Part of Harvey Nash Group, NashTech is a global technology, consulting and outsourcing company. Services include digital strategy consulting, delivering software solutions and streamlining business processes. Global operations in the UK, Ireland, Europe, USA, Australia, Singapore, Vietnam and Japan enables us to go where our clients are, ensuring they have the technology services they need to support strategic business growth.